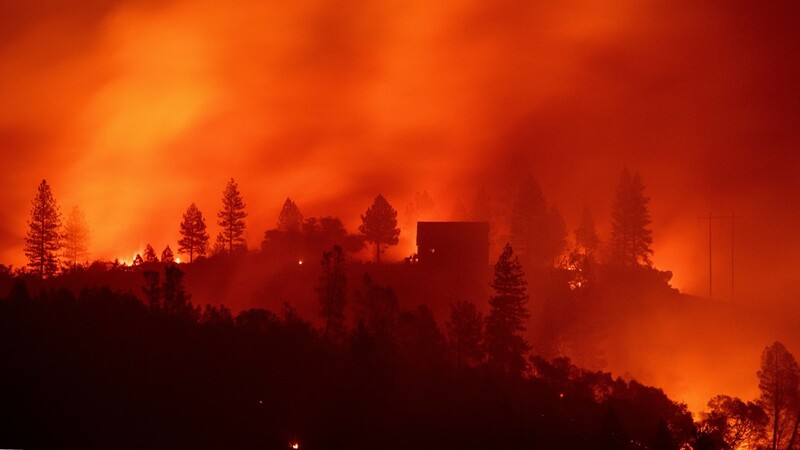 Camp Fire Death toll jumps to 48 in Paradise, CA fire as the frantic search for missing continues! The number of deaths from California’s worst fire rose to 48 Tuesday as authorities and family members mounted desperate searches for the hundreds still missing. The Camp Fire has scorched 130,000 acres since Thursday, ripping through mountain towns in Butte County. 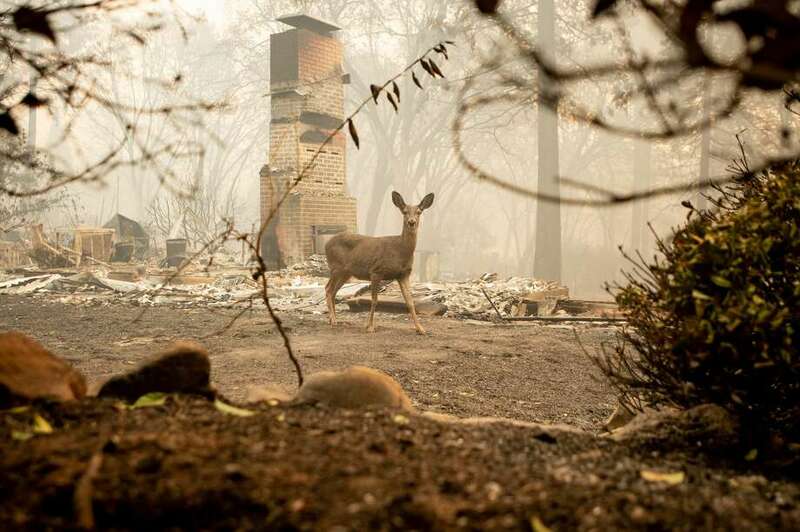 More than 8,800 structures — mostly homes in Paradise — were leveled as the blaze charred the region. 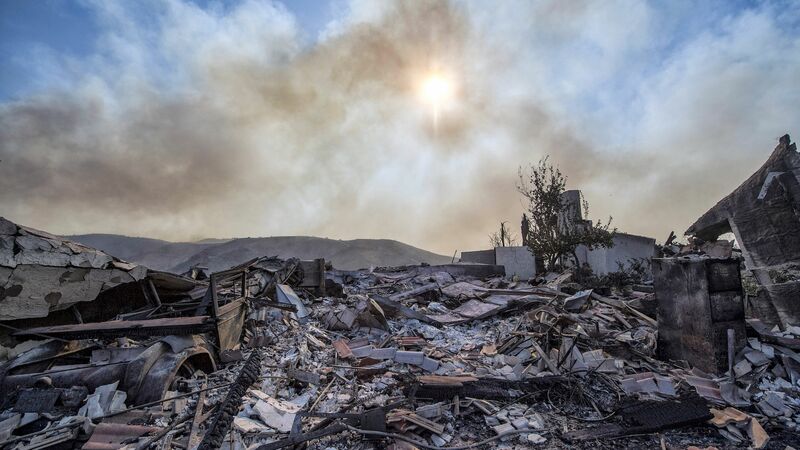 The death toll from the fire jumped Monday when officials said they recovered the remains of 13 people as teams continued to search the rubble of thousands of lost homes. The remains of 10 people were located in Paradise, and three were found in the Concow area. Amid the wreckage, search teams continued to sift through rubble and ash. Residents are holding out hope that their loved ones who went missing when the fire tore through their towns might be found. The confusing search for hundreds of missing people has been complicated by many factors: bad cellphone service. A lack of access to burned-out areas. A sheer scattering of people across the region who are staying in shelters, hotels, friends’ houses and their vehicles and may have not gotten in touch with loved ones. Unfortunately, the Camp Fire is just one of several wildfires raging currently. 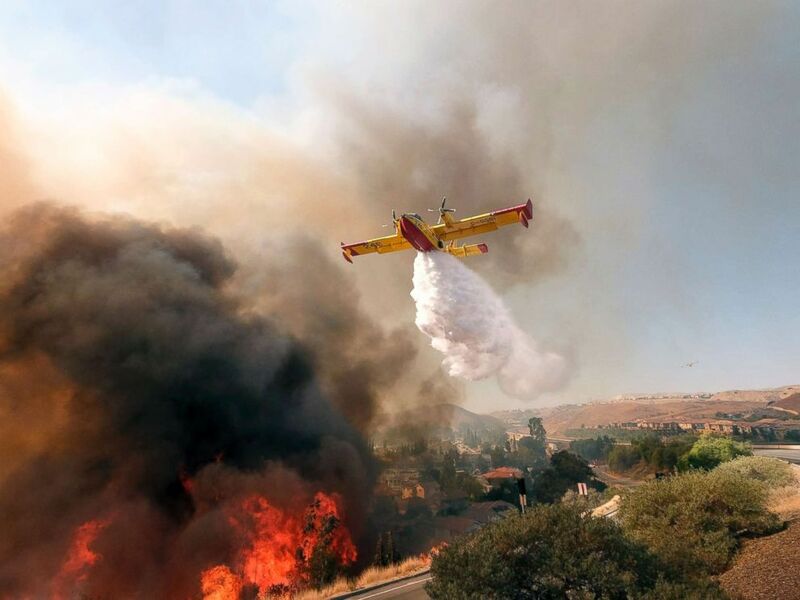 The Woolsey Fire, which has claimed two lives of its own, continues to spread throughout Ventura County, California. That fire has spread across nearly 100,000 acres since being spotted on Nov. 7.